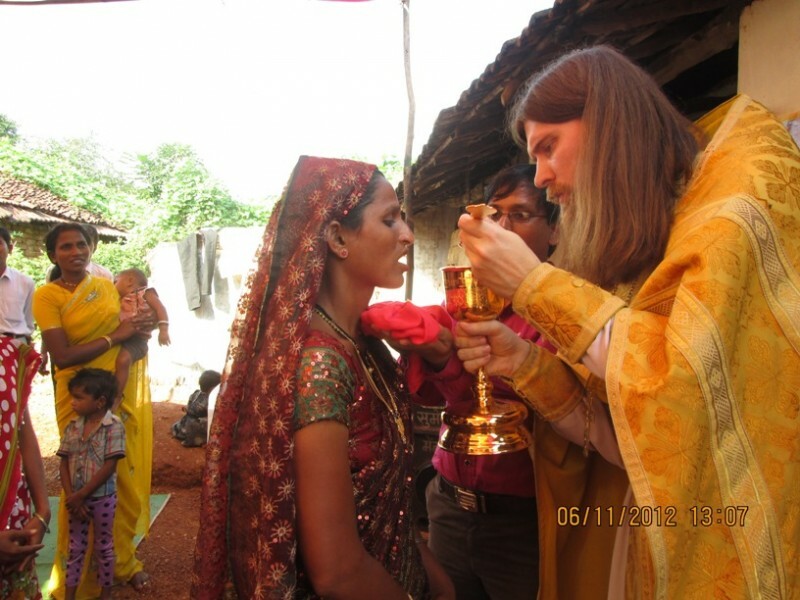 In an effort to reach out to believers of the Russian Orthodox Church in the country, Father Stanislav, a priest from Karelia is in western India this week for a series of services. The priest visited Mumbai where he conducted a service for Russians expats and diplomats, before heading to Goa. Today Father Stanislav will conduct a morning service in Morjim, in north Goa. The service will be attended by orthodox Russians, staying in Goa and Indians professing Orthodox belief. The service will be attended by honorary consul of the Russian Federation in Goa Victor Albuquerque. Russian Orthodox devotes living in Goa, as well as in other states across India had earlier expressed the need of establishing the permanent Russian Orthodox parish in India to avail the possibility to practice their religion. The question of setting up a Russian Orthodox church has been also raised earlier as the number of orthodox devotees is growing in India and firstly in Goa which is expecting to host around 2,50,000 Russian tourists in coming season.